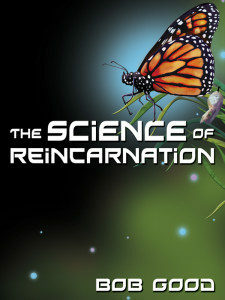 REINCARNATION, NO LONGER A BELIEF BUT A TRUE SCIENCE. Why? Cutting edge discoveries in micro physics, psychology and quantum biology are proving our minds ability to reach beyond our bodies and our deaths. This is real science-cutting edge science written for the common man. Just as discoveries in the 20th Century took us from a world of horse drawn travel to a world of space travel the results of today’s exploratory experiments will take us from the idea that death ends our consciousness to the idea that your consciousness will survive your own death. That the afterlife is really that period between lives. You will read about children studied at the University of Virginia who are between the ages of 2 and 5 who claim to have lived before and when taken to the families they say they are from those families agree these children are who they claim they were in their prior existence. You will read about science experiments done at Princeton University that prove your mind can reach beyond your body. You will read about government funded studies at Stanford University used successfully to spy remotely using psychics and the physicists who ran those experiments are convinced that this psychic ability is real. 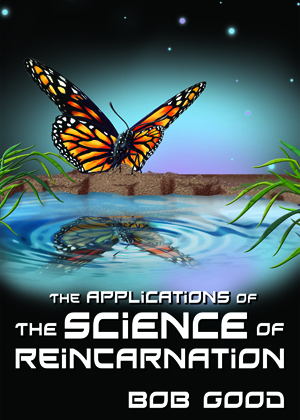 Just the thought of accepting that reincarnation can and should be a science has far reaching geo political, social and religious implications. Easy to read, easy to follow, and staggering in its implications with an extensive source list to facilitate more in depth research by you the reader. The results will both redefine and blow your mind. 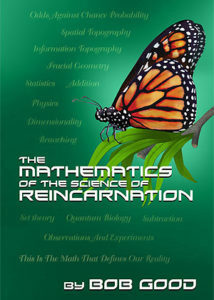 The goal of this book is to present the most probable mathematical model for what occurs to us after death. At the same time it will present the second most probable model and after that all other models pertinent to the evidence based on probability, fractal geometry, information and spatial topology, and scientific and mathematical protocols. 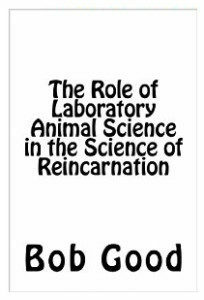 This is a scientific paper explaining how the science of reincarnation should be done within the lab animal community. It advises major pharmaceutical companies how to incorporate this science into their studies and how this science can skew their existing experiments and how to protect against that corruption of their experimental results.